At College of Insurance, guestrooms have been specifically designed to provide paramount comfort and luxury for all. Each room offers a unique ambience ensuring pure relaxation and comfort. COI’s accommodation has been designed with luxury in mind and tastefully furnished to meet your standards. All rooms are refined and fitted with all modern amenities, offering a variety of spectacular pool and garden views. Whether on holiday or at the hotel on business, you will appreciate the state of the art in room technology, the stylish contemporary design and the modern comforts of the premier standard room. 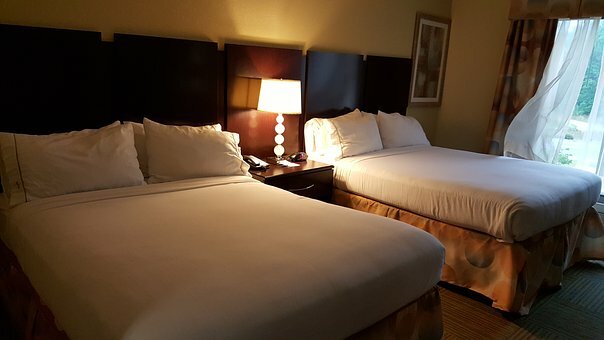 Relax in our luxurious room, complete with queen size beds, exquisite pillow top mattresses topped with luxurious duvets and duvet covers clean for every guest. In this atmosphere, guests are sure to feel the detailed attentiveness that is the foundation of College of Insurance. Book a longer stay for your visit and enjoy the relaxing experience. We know what it takes to make your stay an unforgettable experience. A restaurant, pool lounge bar and swimming pool services are available guests.